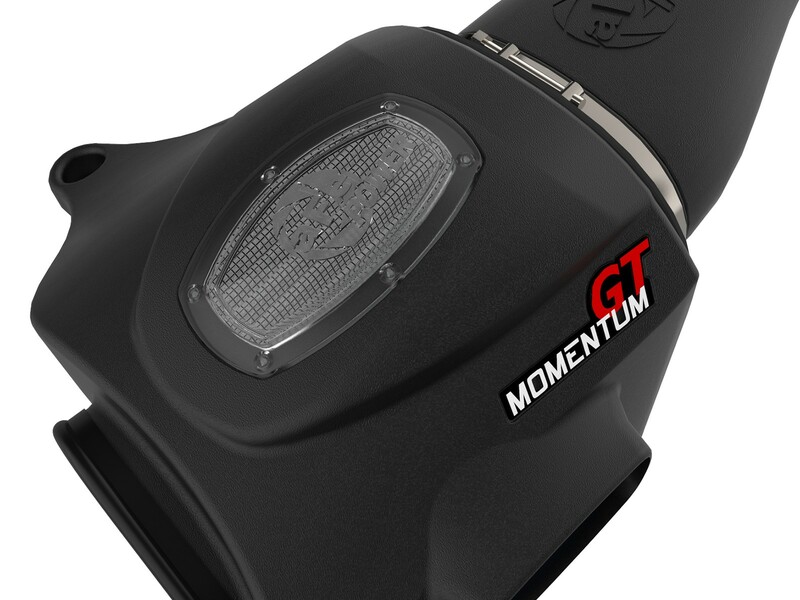 Upgrade the performance of your Land Cruiser with the Momentum GT Pro DRY S intake. 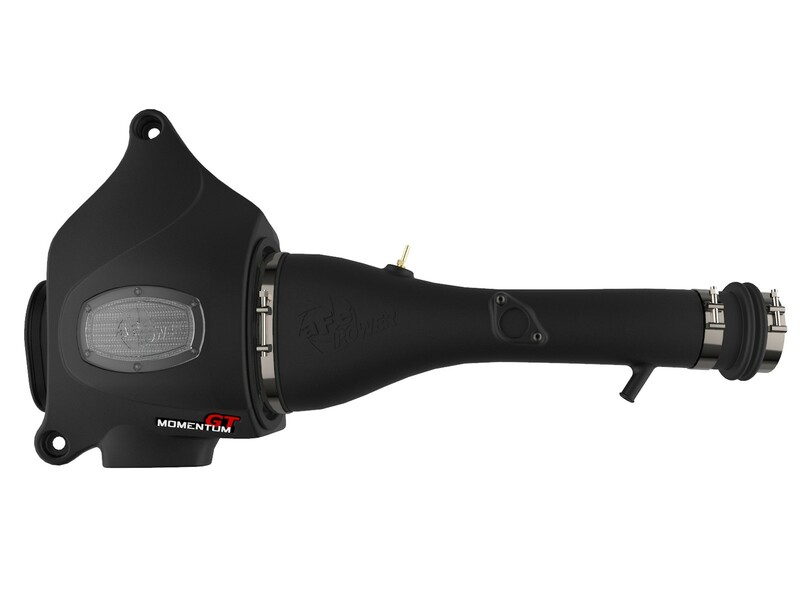 This system provides a greater increase of airflow over stock, and adds an additional +14 HP and +23 lbs. 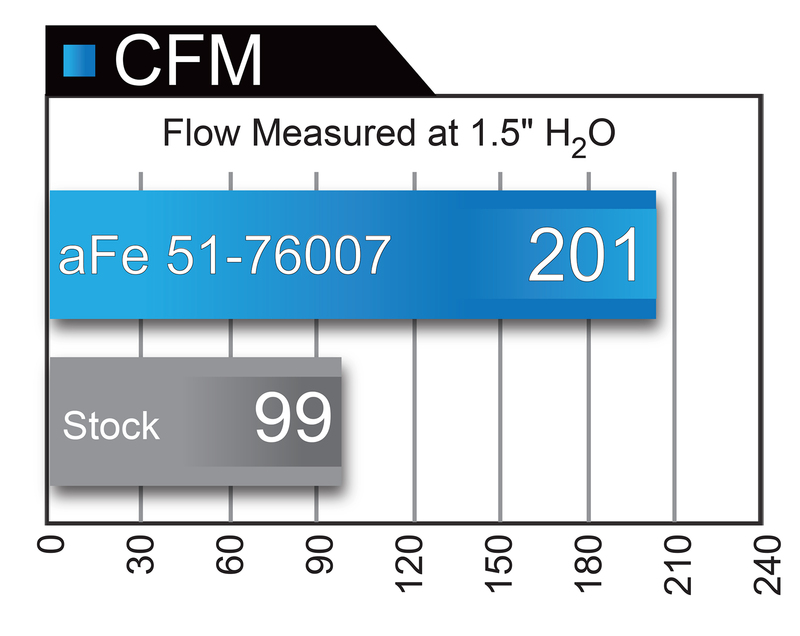 x ft. of torque! 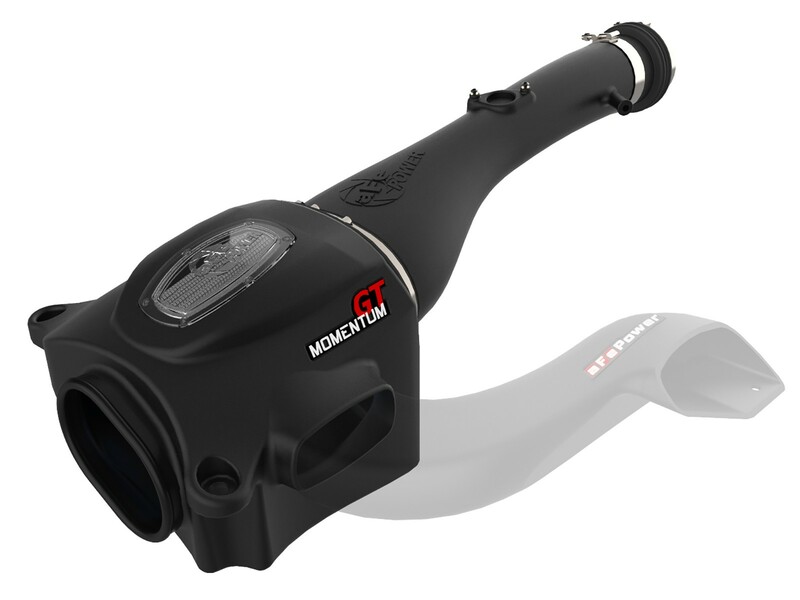 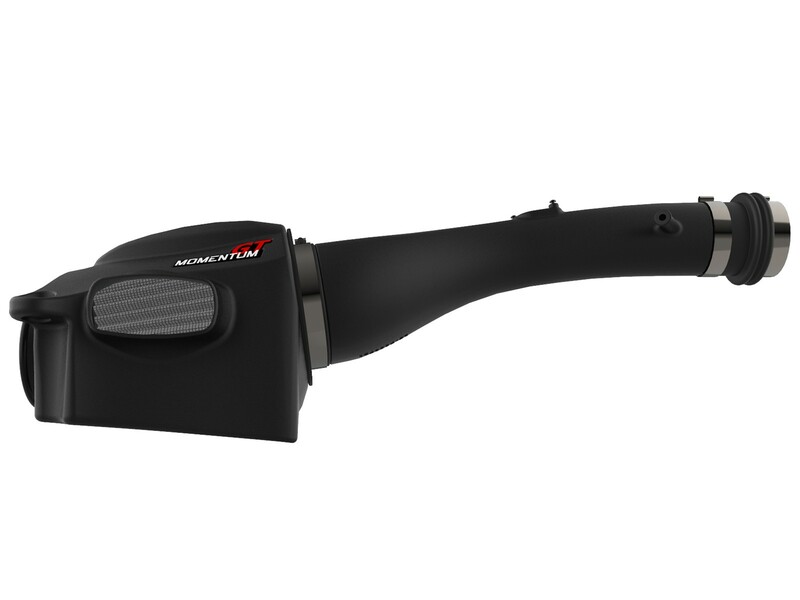 The Momentum GT is a high-quality system, featuring a one-piece sealed housing with auxiliary scoop, and sight-window for easily filter inspection. 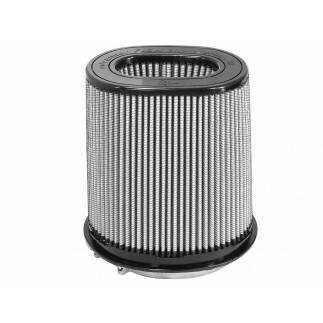 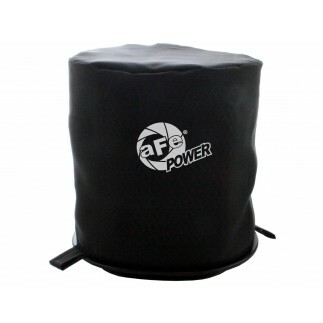 The Pro DRY S Filter is made of a 3-layer synthetic media, providing additional air flow and filtration. 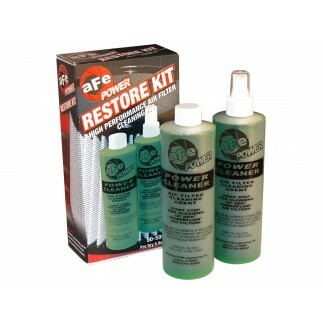 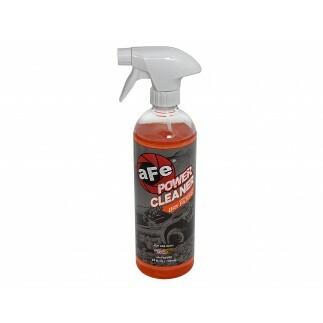 The Pro DRY S is convenient, as it requires no re-oiling when being cleaned. 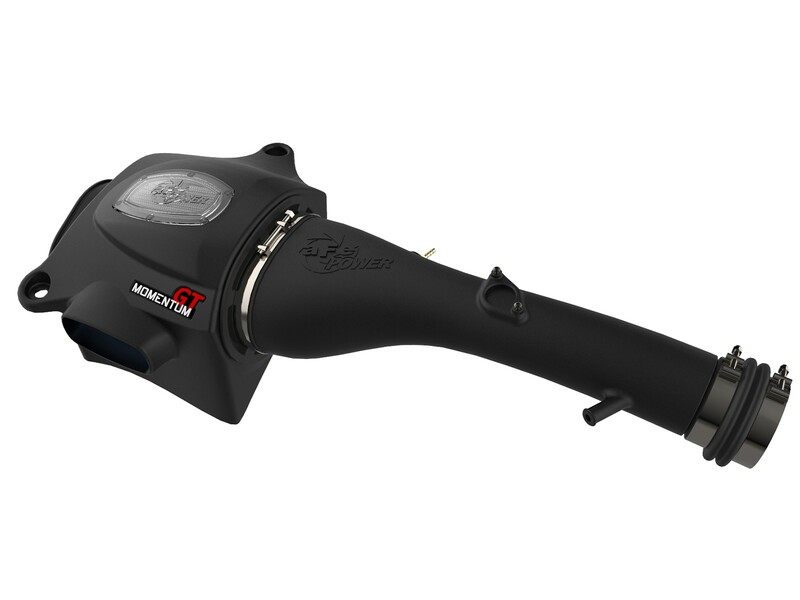 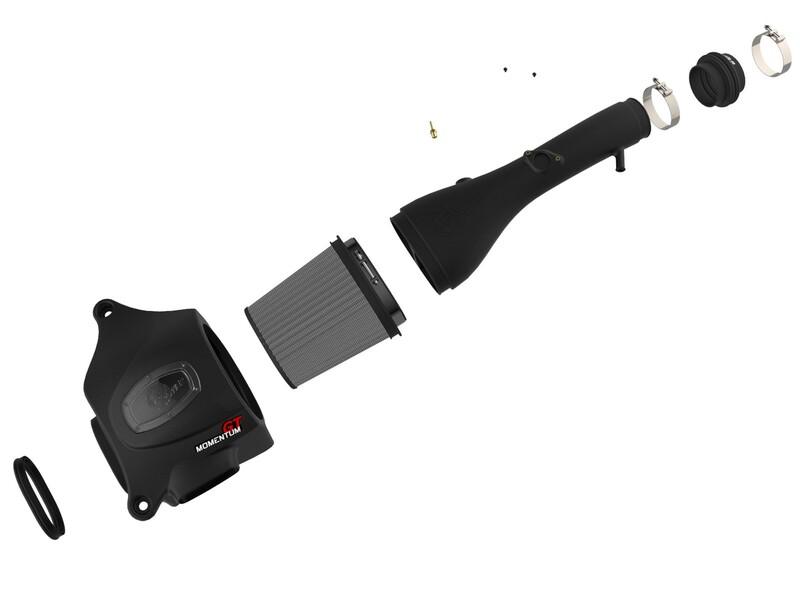 Also available and sold separately is a Dynamic Air Scoop (P/N 54-76006-S) to direct more cold air for the front of the truck into the intake housing.